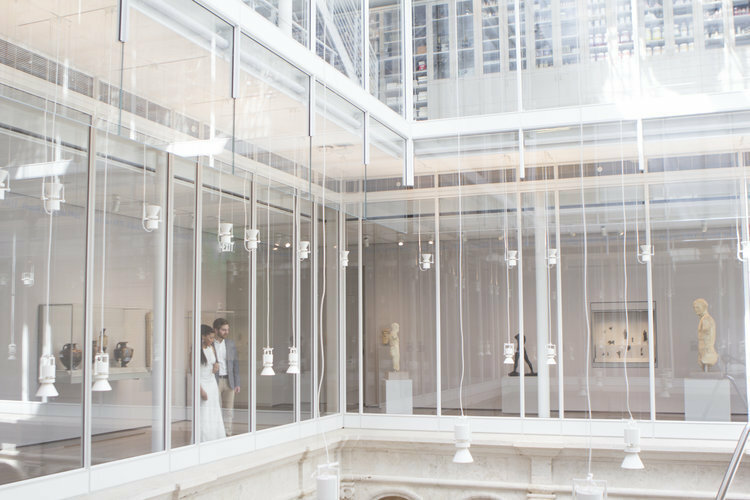 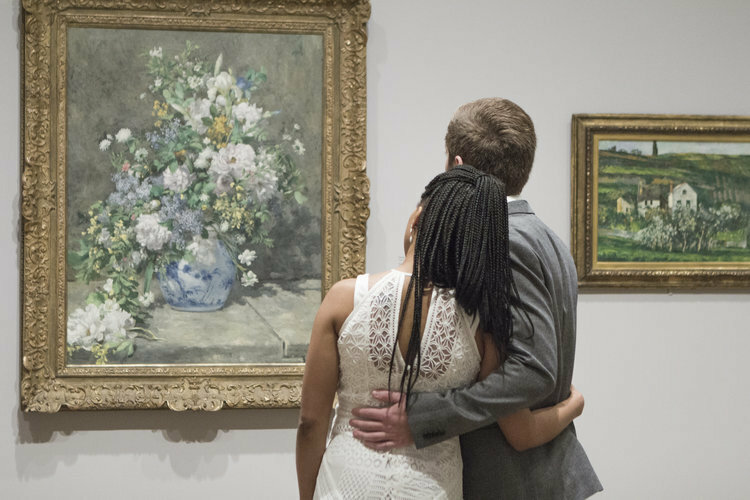 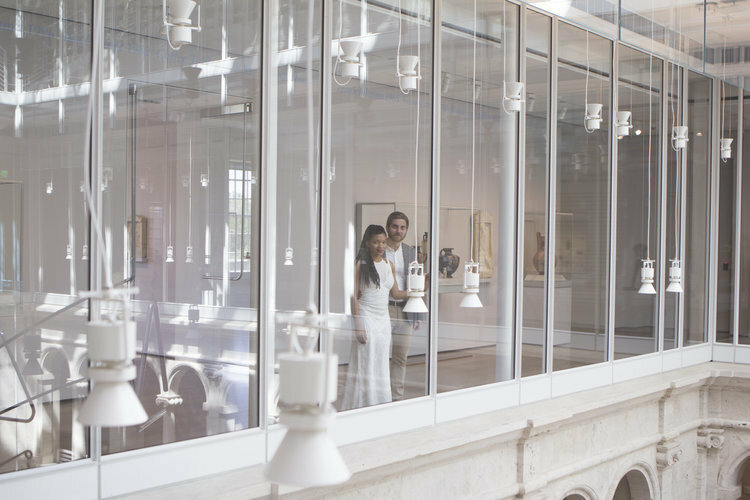 After the Boston Common, we headed over to Cambridge to the Harvard Art Museum. 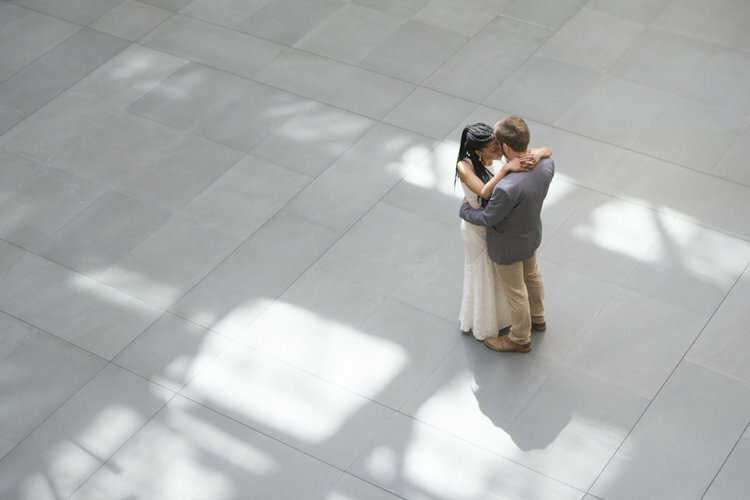 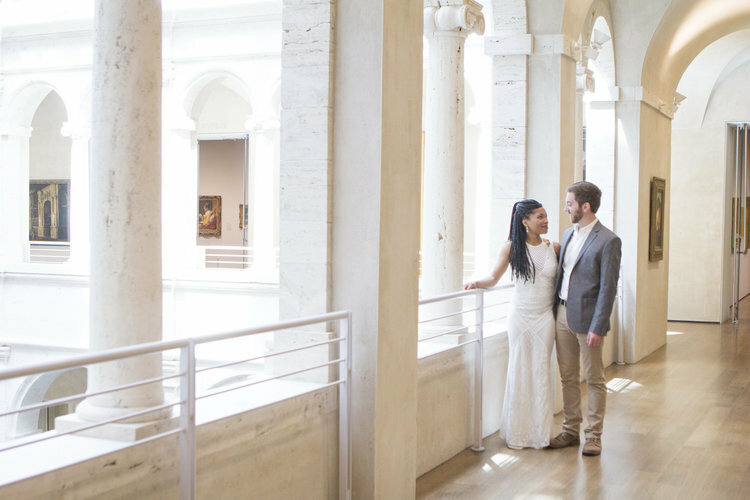 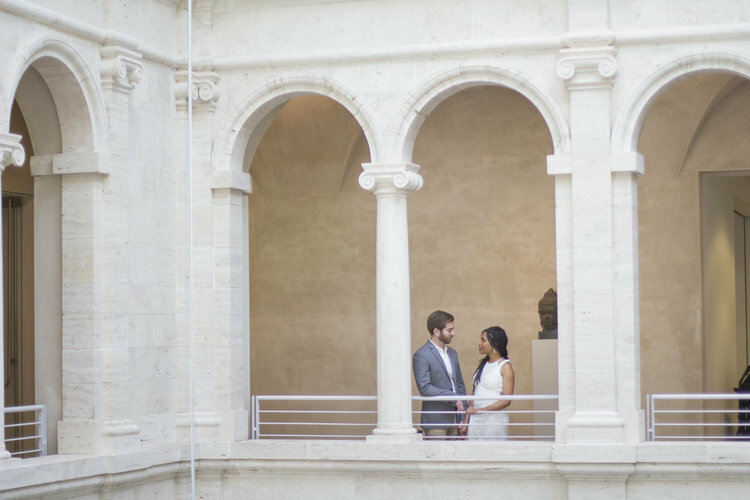 I loved Whitney's idea to shoot at the museum; it was the perfect backdrop for their photos, and she styled their outfits perfectly to match. 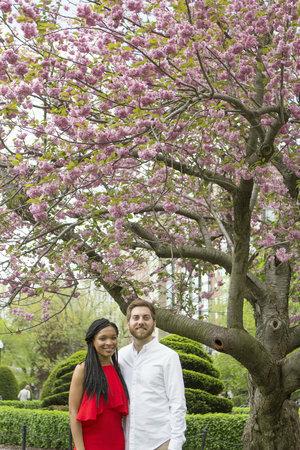 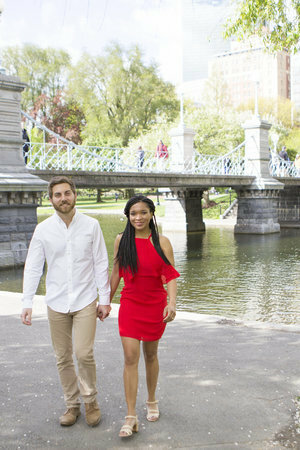 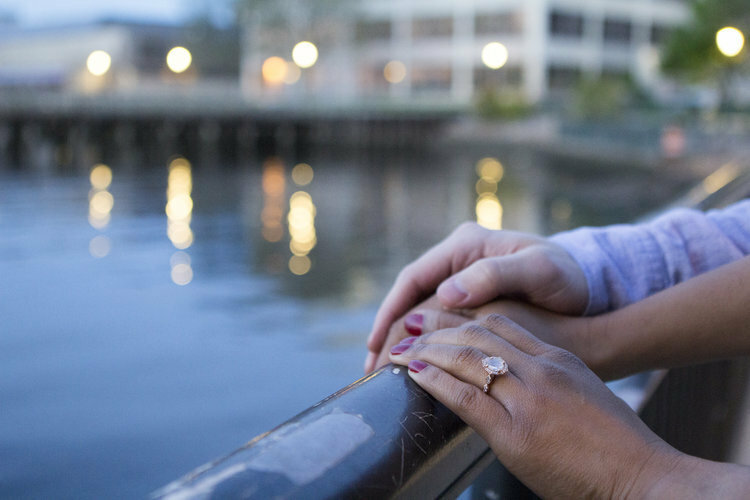 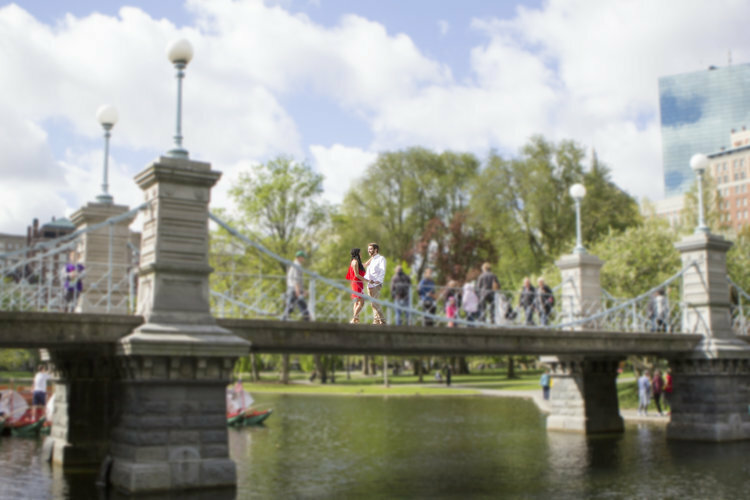 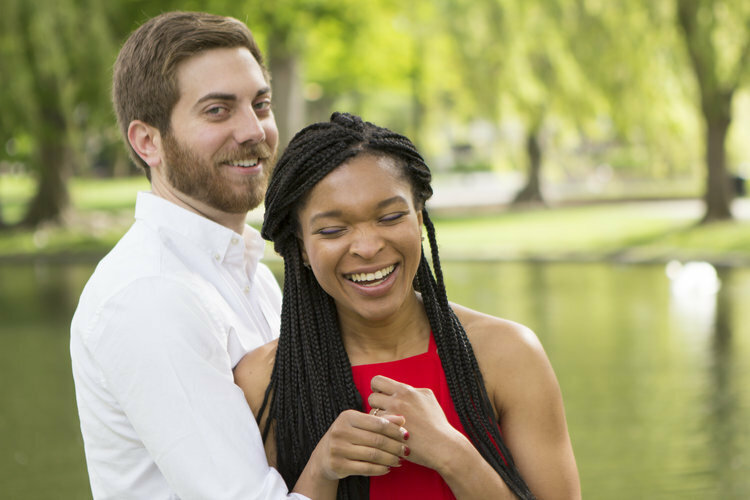 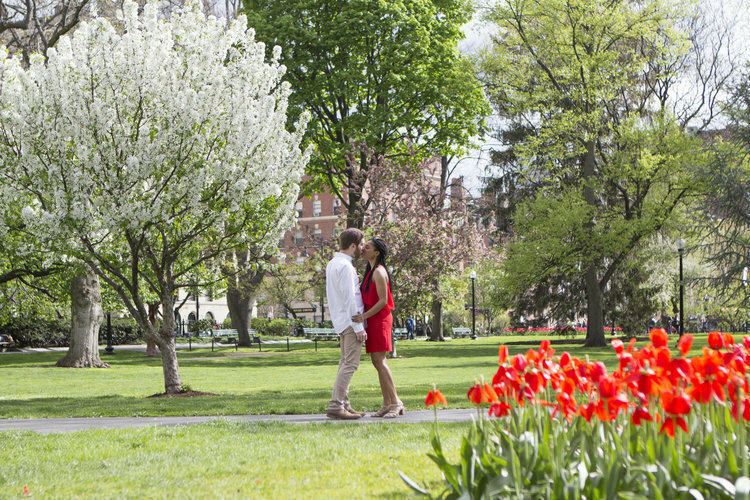 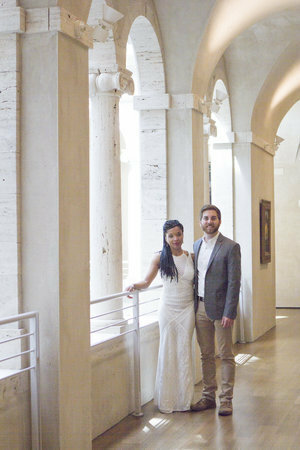 Plus, Whitney and Brian met as graduate students at Harvard, so it was only fitting that some of their photos be taken on the gorgeous campus. 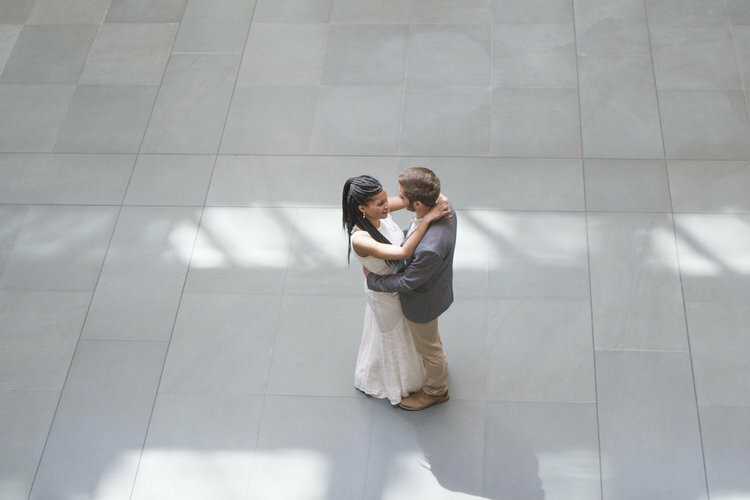 The photos of them dancing from above are some of my absolute favorites. 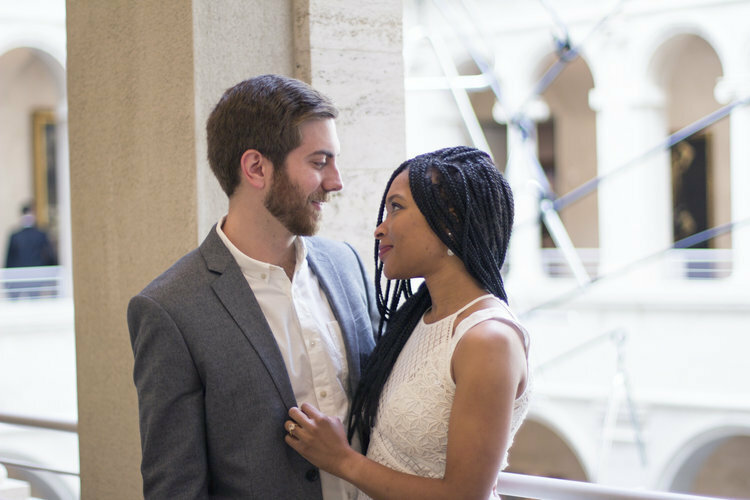 Overall, it was such a special day with these two wonderful people! 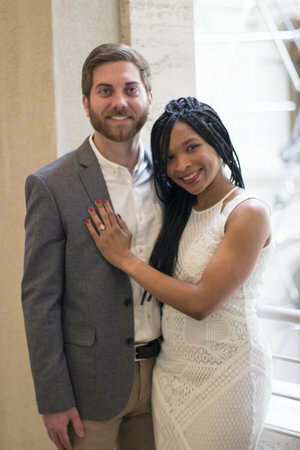 Congratulations, Whitney and Brian!